According to The Knot, the average amount of a US wedding in 2017 was $33,391! Many couples spend a year or more planning this very special but very expensive day; however, few couples put the time, emotional and financial investment into planning the actual marriage. Premarital counseling can be expensive and many feel it to be intrusive. 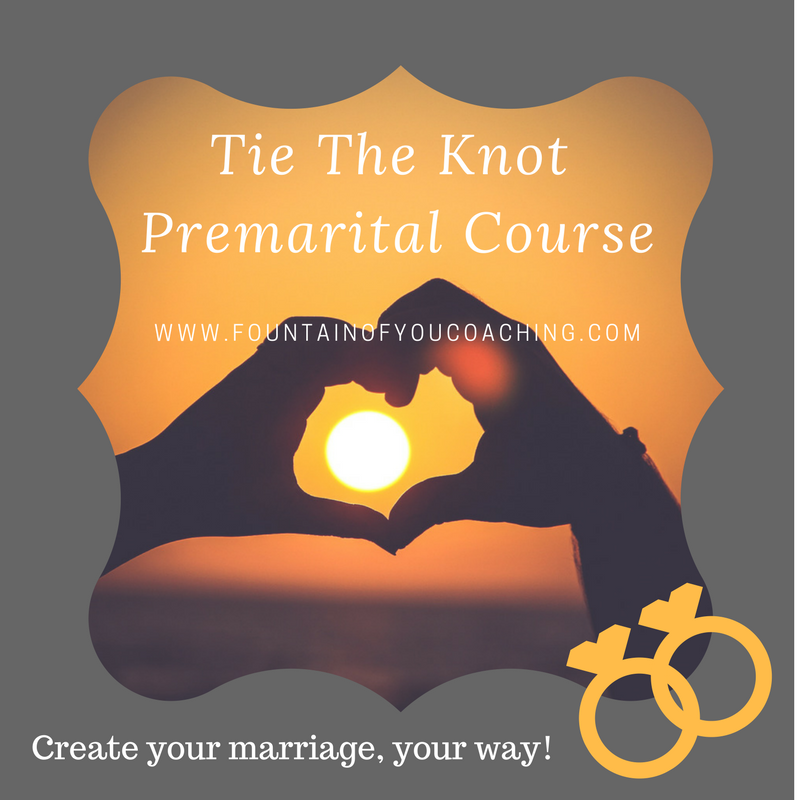 Fountain of You LLC offers a premarital course that is online, self-paced and self-assessed to provide privacy as well as education. This means you can plan your marriage for less than an overnight stay in a romantic hotel or even a dinner for two in a fancy high end restaurant.